Looking for a pre-owned Bentley car in the Warrington region? CC Cars Limited stocks a wide range of vehicles from this popular make in top condition, all of which are right here on our website. Renowned for luxurious design, Bentley has become a highly desirable make. From the stunning New Continental GT to the capable Bentayga SUV, Bentley models ooze finesse. 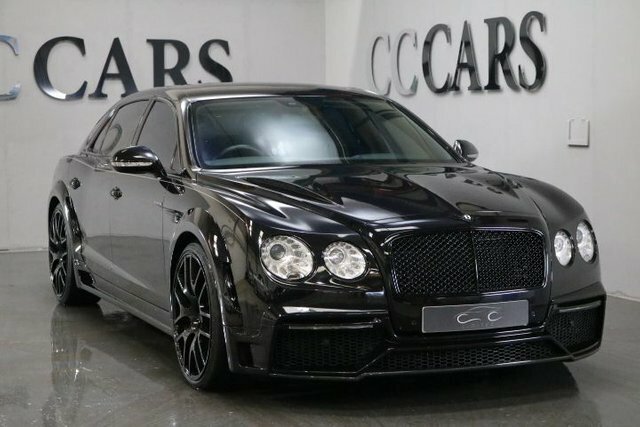 There is certain to be the ideal Bentley model for you, and where better to get it than CC Cars Limited? Customer satisfaction is our number one priority. Call, email or visit CC Cars Limited in person for more details; we are only a short drive away from Warrington.